We need all members to lend a hand on Saturday 13th April. 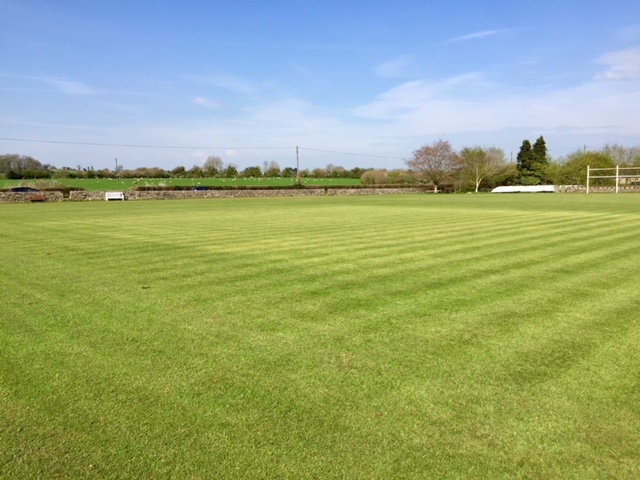 Please come to the ground for 10am to help with ground and pavilion preparations. 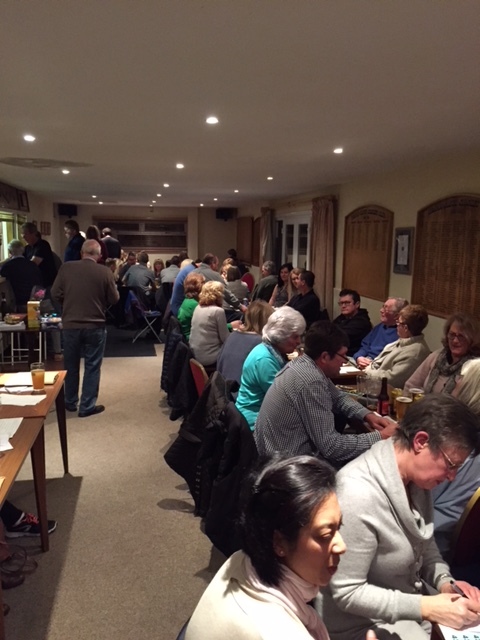 On the same day, we hold our annual pre-season quiz night starting at 7.30pm. All are welcome. 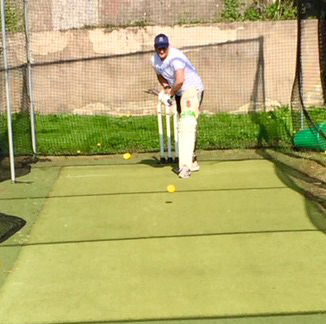 Nets continue at Merchant’s Academy 8-9pm on Fridays (8/3, 15/3, 22/3 and 29/3). Kevin Curtis was, once again, given the honour of leading the 1st XI in 2018. Richard Appleyard and Simon White will share duties leading the 2nd XI. 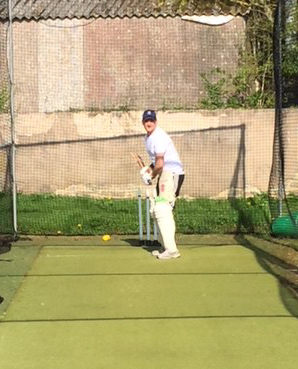 Even though there isn’t any cricket at the ground in the autumn , this doesn’t stop some of the hardy souls at TCCC preparing for the season ahead. Hopefully, after a mild autumn the ground will be in great shape for the 2018 season. Featured above is a photo of additional out door changing facilities being built for the players who don’t wash their kit from one month to the next. This will be a relief for most of us but we will also miss the banter of Raisebeck D and Appleyard R in the second XI. It seems unlikely that all of the first team will fit in the newly appointed shed but most of them meet the entry criteria to use the brand new facility. U11 Youth match v MSN off tonight due to weather.